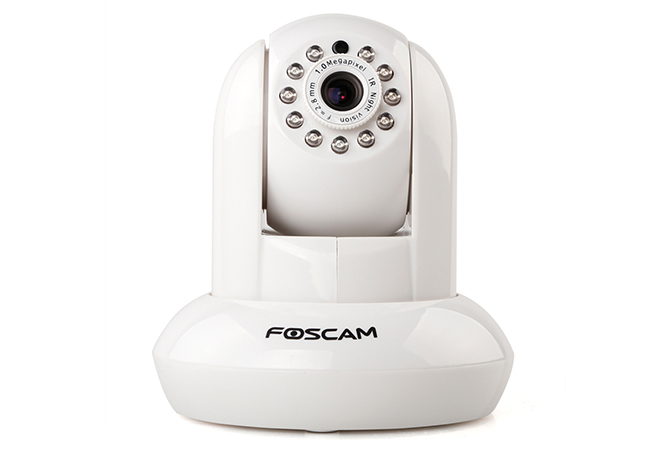 FI9821P 720P HD IP Camera Make your home & office more safety without changing your lifestyle. 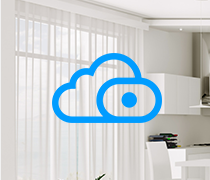 The easiest way to monitor your home remotely. 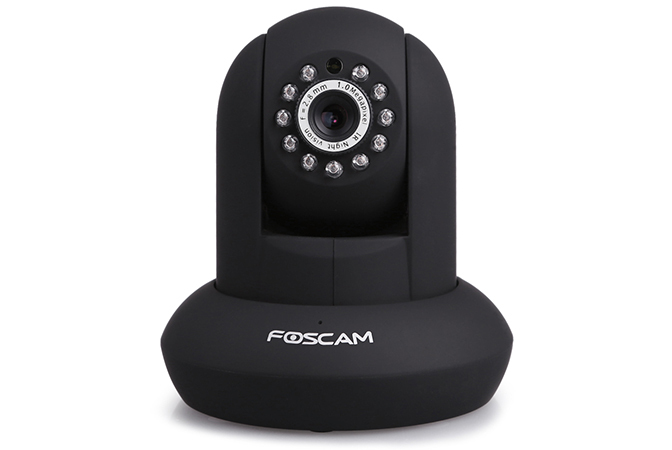 FI9821P can record image to SD card, PC hard disk, and even directly to FTP server after connected to your existing Wi-Fi network. With the FI9821PR, you'll enjoy rich HD securely broadcast with dual-stream and H.264 compression to optimize bandwidth usage on your network. 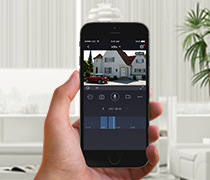 Intelligent motion alerts provide accurate realtime monitoring. Clear digital zoom provides a closeup on small details. Powerful IR-LEDs provide night vision up to 26ft. Wide 75° angle keeps the action in-frame. 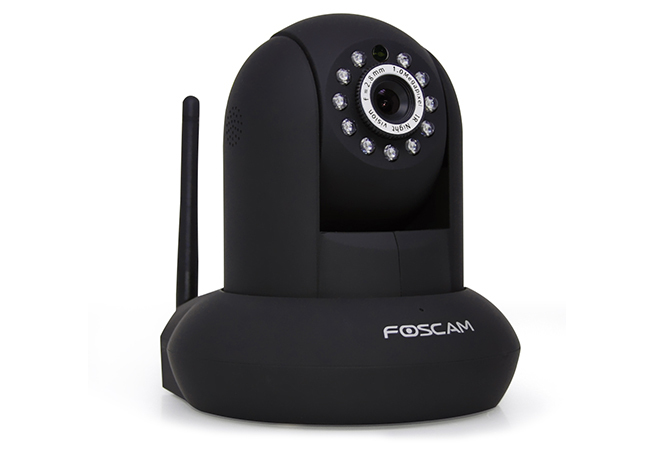 Camera includes free app (iOS/Android) and supports IEEE 802.11n 2G band WiFi and dual system backup. 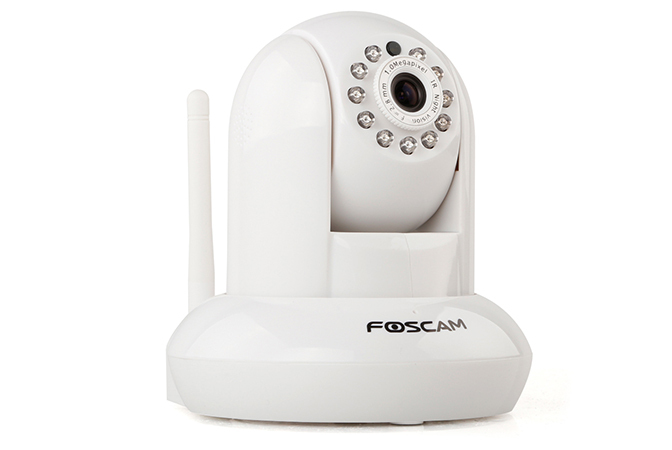 Versus any IP camera, WiFI wireless security camera system, or CCTV home security camera system, the FI9821PR is a classic cornerstone of professional quality + value in the home monitoring and CCTV industries, now upgraded with 2017 firmware and an extra long power cable for more convenient placement (note: this is an indoor camera, but we have outdoor security camera models such as the FI9800PR). With unsurpassed performance value – including a full USA Warranty – you can enjoy peace of mind about your purchase as well as the things you love.